VegFest Houston 2011 - The Premier Vegan Festival of Texas! VegFest Houston 2011 was a huge success, attracting over 800 attendees! 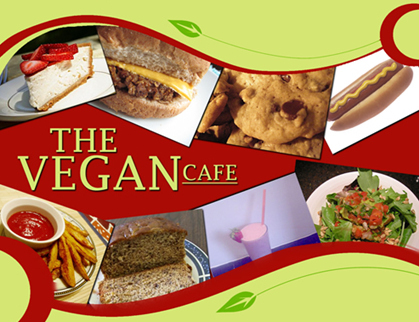 Watch for VegFest Houston 2012 coming next June! 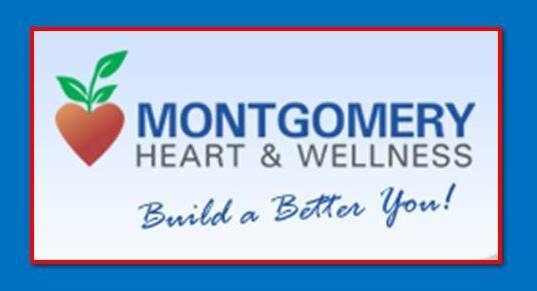 Join us at Pecore Hall and the St. Stephen's Campus at 1805 W. Alabama from 10:00 AM - 4:00 PM, right in the heart of the historic Montrose District! Click here for a map and directions. Admission is free! 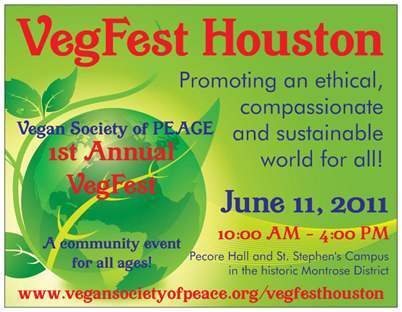 The theme for our VegFest Houston Vegan Community Festival is: "Promoting an ethical, compassionate and sustainable world for all". We are pleased to present our vegan festival in the nation's 4th largest city! This year's festival is dedicated in loving memory of our friend Shirley Wilkes-Johnson, who was a member and supporter of Vegan Society of PEACE. 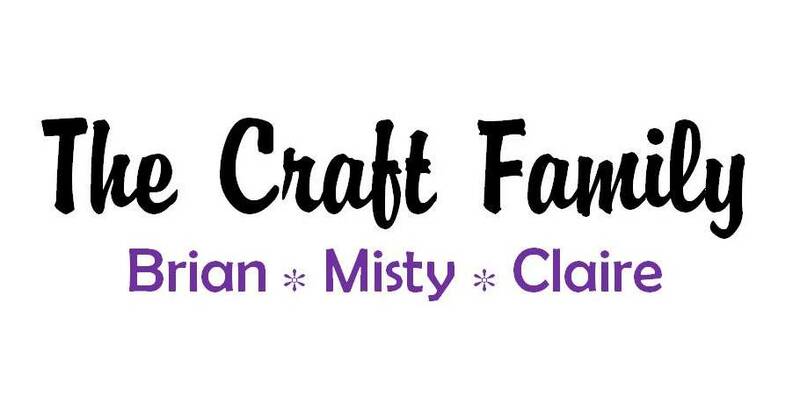 Our community festival for all ages will include: Houston's superb vegan restaurants, guest speakers, live music, Kids Zone, food demos, vegan vendors and services, product samples, educational films, community booths, green businesses and prize giveaways. See below for sponsors, vendors, speakers and musicians. 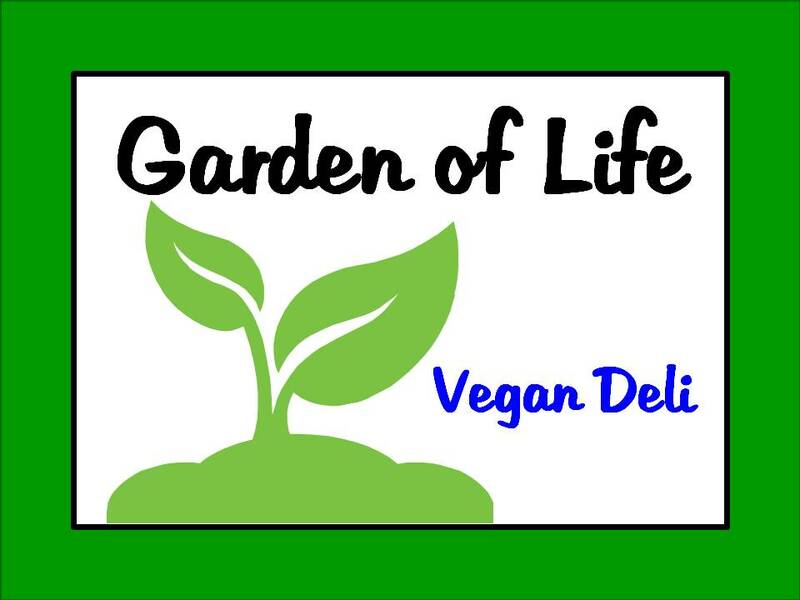 Food will be available for purchase from local vegan establishments. 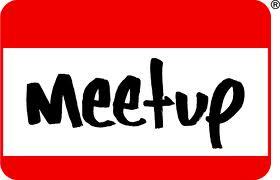 CLICK HERE FOR THE EVENT SCHEDULE, PROGRAM AND FESTIVAL MAP! *Applications for vegan vendors and exhibitors are available by invitation only due to limited space. All booth spaces are currently full with a waiting list. Some sponsorship packages are still available -- please contact us for information and requirements. 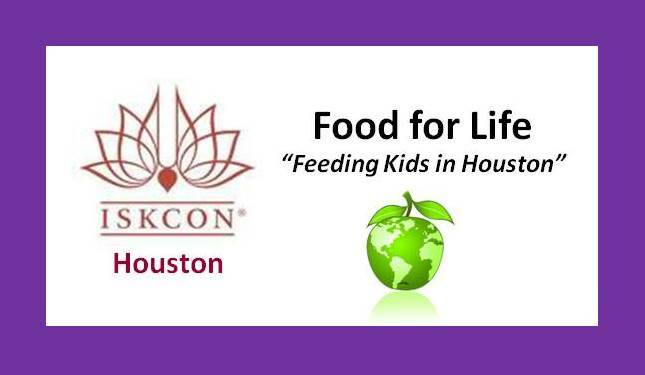 *All food vendors must have the appropriate Houston food handler permits and insurance. Vegan Society of PEACE reserves the right to refuse any exhibitor/vendor applications for any reason. *Please be observant of tow-away zones and "no parking" signs when parking in the Historic Montrose District. Most parking will require walking several blocks to the venue, so plan accordingly. Come rock out with some of Houston's best bands like The BluuNotes, Chase Hamblin, Tyagaraja, Poopy Lungstuffing and Hare Krishna Jiv Jago! The VegFest Music Tent will also feature CD samplings from The Wheel Workers. Several of the talented musicians in our featured bands are Veg!!! Houston cardiologist and plant-based health expert, Clinical Assistant Professor of Medicine in the Division of Cardiology at the University of Texas and a Fellow of the American College of Cardiology, Founder of Montgomery Heart and Wellness, author of The Food Prescription for Better Health, recipient of the 2010 PCRM (Physicians Committee For Responsible Medicine) Award for "Compassion in Medicine". 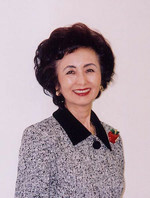 Mamiko Matsuda, Ph.D.: International health expert and publisher of numerous books, Houston Health Association and Natural Hygiene Network President, contributing author for the T. Colin Campbell Foundation, translated the world famous books Fit For Life and The China Study into Japanese. Anuj Arun Shah, J.D., Ph.D.: Animal rights and vegan advocate for over 20 years, board member for Vegan Society of PEACE, a host for Vegan World Radio on KPFT Houston, served on the boards of both the Vegetarian Society of Hawaii and Animal Rights Hawaii, currently a member of both the Texas State Bar and the Houston Bar Association's Animal Law Sections, as well as the Animal Legal Defense Fund. 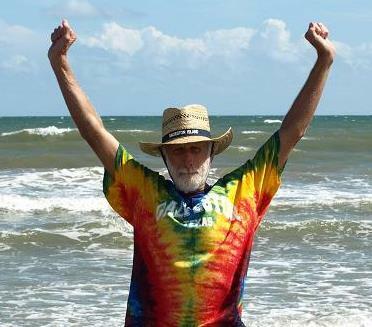 Steve Tschirhart: Vegan athlete and ethical vegan advocate, Director of Outreach for Vegan Society of PEACE and dedicated volunteer, a year-round marathon and triathlon competitor who recently competed in the Ironman Texas Triathlon. Michael Burge: Houston healing foods advocate and author of The Real Cure for Arthritis, evolved from vegetarian to vegan and is now transitioning to raw vegan, enjoys sharing common sense ideas about the healing properties of raw vegan foods. *All booths are currently full. Sponsorships are still being accepted. If you have a vegan/animal rights/eco/peace business or organization that wishes to sponsor this year's festival, please contact us or call 832-3030-VEG. Your logo ad will be placed on our website and festival programs. We wish to thank in advance the many wonderful VOLUNTEERS from the Vegan Society of PEACE who are making this educational community festival possible! We also express our gratitude to St. Stephen's Episcopal Church/Pecore Hall for hosting our festival this year, and to all in Houston who are supporting this! 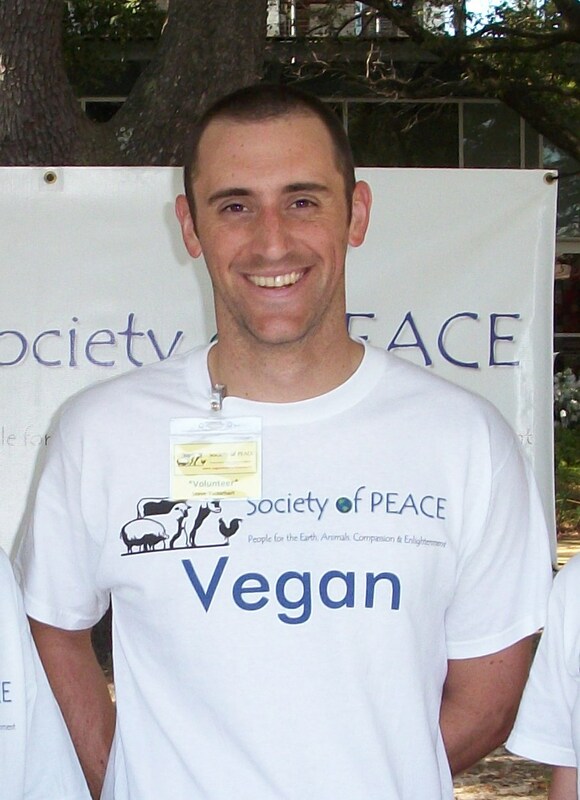 VegFest Houston is © Copyright Vegan Society of PEACE. All Rights Reserved.